Welcome to Empire Limousine Los Angeles. At Empire Limousine Los Angeles, the client always comes first. Our focus on customer service and client satisfaction guarantees a professional, pleasurable ride in cities across the globe. Whether you are traveling for business or leisure, our chauffeurs will provide the ultimate relaxing experience in the safety and comfort of our top-of-the-line vehicles. If you are in need of corporate car services in Los Angeles, our professional and approachable chauffeurs will ensure that you have the perfect experience from beginning to end. Empire Limousine Los Angeles has an expansive fleet of luxury vehicles to serve you on the follow types of occasions: Corporate Travel – From large, elaborate corporate events to small, intimate business gatherings, the professional chauffeurs at Empire Limousine will provide you and your group with a relaxing and luxurious ride. Airport and Seaport Transfers – When your corporation is planning a business vacation or cruise, our Los Angeles chauffeurs will be there to make your transfers easy and relaxing. With Empire Limousine Los Angeles, let your transportation woes disappear. We will always get you where you need to go, safely and in style. Night on the Town – We are prepared to handle your transportation needs for sporting events, launch parties, networking gatherings, after-work events, business functions, fundraisers, and holiday parties. 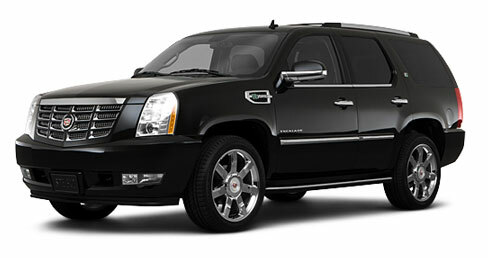 In the capable hands of Empire Limousine Los Angeles, you and your company can enjoy your night out, worry-free. Set yourself up for fun by choosing Empire Limousine Los Angeles. As a company that prides itself on specialization in corporate travel, we set the bar high. We, and our professional chauffeurs, will always provide you with outstanding customer service. To learn more about all of our Los Angeles limousine services, give us a call today at 1 (877) 664-3030. From sporting events, to corporate parties, to seaport or airport transfers, Empire Limousine is here to serve you. 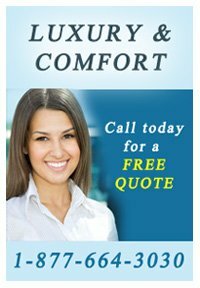 To get a free quote or make a reservation, contact us. We have corporate limousine services in the following areas. With over 20 years of experience in luxury transportation, Empire Limousine has grown into a highly respected, global limousine service. Copyright © 2014 Empire Limousine. All rights reserved.